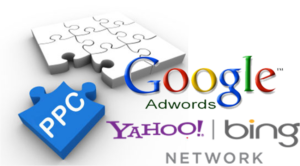 We are proud to be a certified Google Partner, and with every PPC campaign, we focus on brining you an innovative approach to your advertising. Our focus is virtually any part of your campaign that you want to focus on, whether that is branding and traffic to sales and ROI. If you are looking for a global perspective, we can also help you launch a worldwide, multilingual campaign as required. As an innovative, top ranked company that believes in working directly with you, our clients, instead of outsourcing or automating our work, we are proud to offer you a new standard in customized customer care. There will also be no confusion over meeting times, either; we focus on consulting with you in your time zone, during your business hours.